focuses on agencies whose clients operate franchise, dealer, store or agent networks. We partner with agencies to leverage corporate branding at the local market level by providing the client's locations with web sites that are in line with brand objectives, yet flexible enough to communicate the location's unique benefits and characteristics. Since we manage the development and maintenance of the sites. the client, the client's locations and the agency can all focus on growing its businesses. Brief overview of features and benefits.. 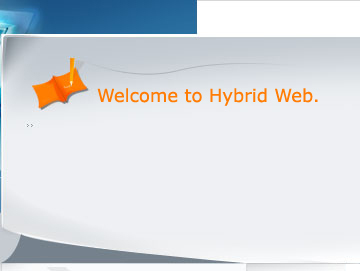 If you're interested in learning more about how Hybrid-Web can help you meet your clients' needs and grow your business, please fill out our request form.